Why should you have a pair of waterproof binoculars if they don't float? Now your binoculars can float with our Floating Binocular Strap. Our Floating Binocular Strap is capable of supporting binoculars that weigh 2 lbs. or less. 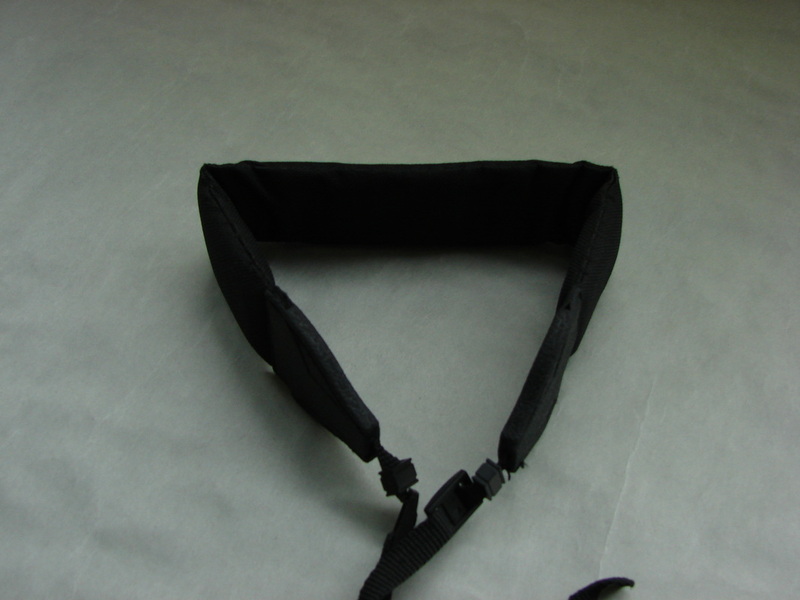 Our thick padded strap is comfortable and is suitable for use with binoculars and cameras. Makes a great strap even for non-waterproof items.